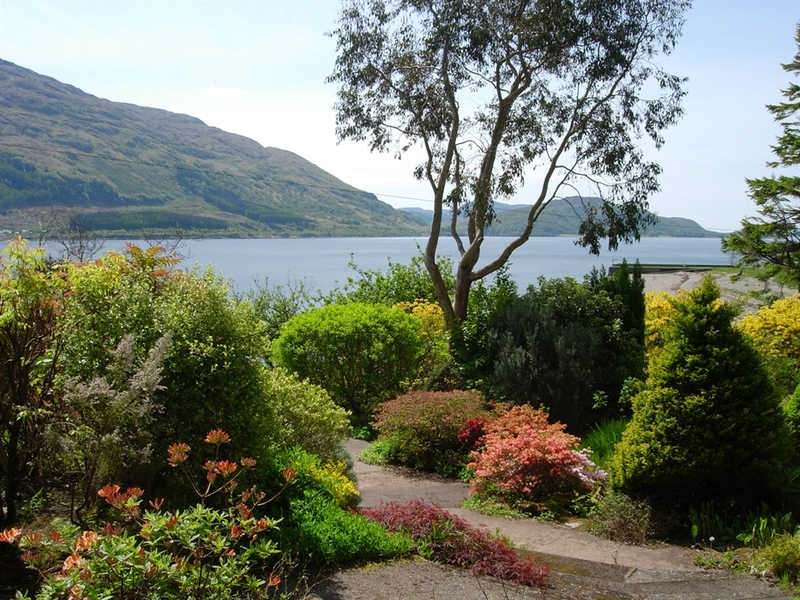 Set in an outstanding lochside location with southerly panoramic views over Loch Linnhe in one of the most beautiful parts of the Scottish Highlands. Contact us direct, via our website or phone, for best rates, availability and booking. Please contact us directly (via our own website) if you wish to enquire about availability or to book. 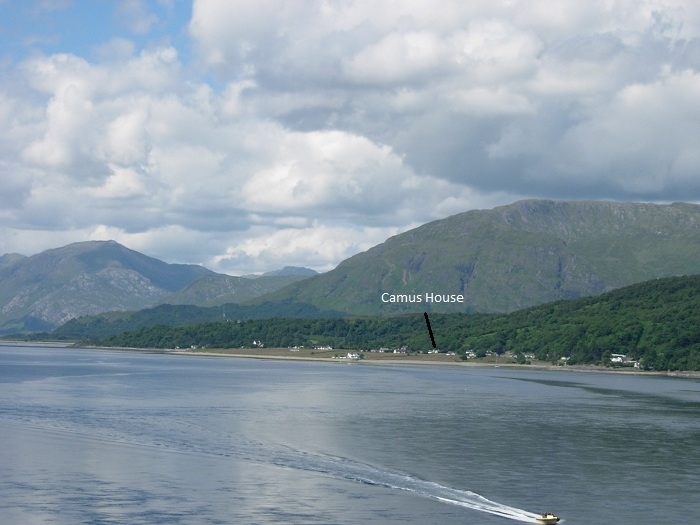 Situated in a lochside location between Glencoe (6 miles to the South) and Fort William (12 miles to the North) this is an ideal centre to explore places of Historical Interest with many renowned beauty spots within easy reach. 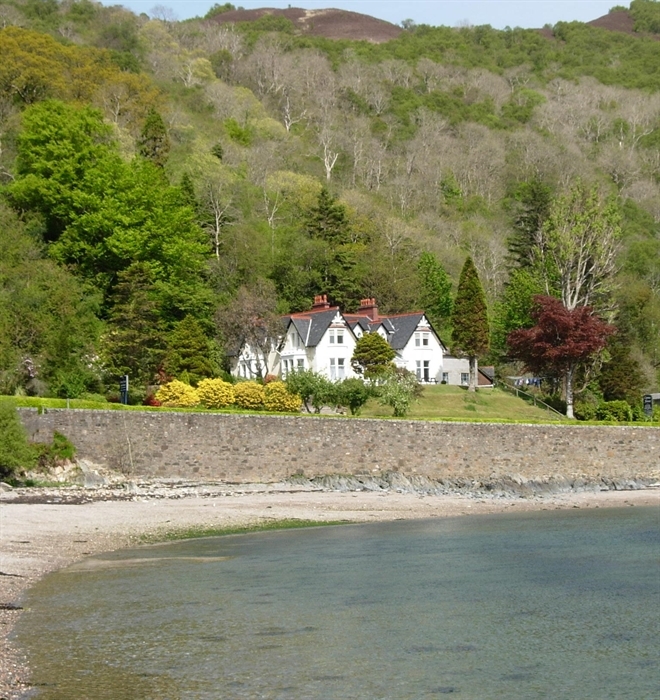 The Isles of Skye and Mull, the Morvern Pennisula and Loch Ness are within easy reach for a day tour. Ramblers will find a wide variety of walks and climbs, from low level glens to challenging mountains. Also available Golf - Fishing - Mountain Biking - Horse riding and in winter, Snowboarding and Skiing. Our large reception lounge, with its comfortable sofas, impressive stairway and antique pine panelling creates a welcoming atmosphere for those wishing to meet and plan their next days excursions. Our conservatory and landscaped gardens offer superb views over Onich Bay and are ideal places to relax after a days activities. 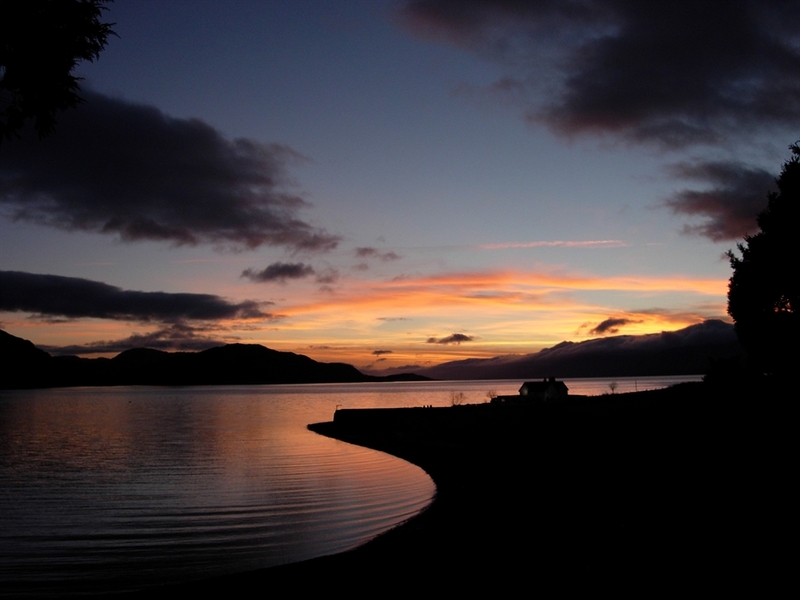 Here also you can experience beautiful sunsets against breathtaking scenery over the Morvern Mountains and towards the Isle of Mull. The dining room, which boasts a fine old Italian fireplace, is tastefully decorated and overlooks Loch Linnhe. We pride ourselves on the quality of our breakfasts and, to get your day off to a good start, we offer a choice of either continental or a hearty full grilled breakfast.The comfortable bedrooms,all of which have en suite facilities, are individually decorated and furnished to blend in with the ambience of this fine old building. Hospitality trays, DVD/CD and freeview TV are provided. Free Wi-Fi is available. Smoking is not permitted in the house. Here you will find a very happy and relaxed atmosphere - Highland Hospitality at it's very best and hotel standard of comfort at affordable prices! Alastair and Louise Campbell would be pleased to welcome you.